Great investment property. Immediate income stream. Property could be converted to vacation rental property or hotel. 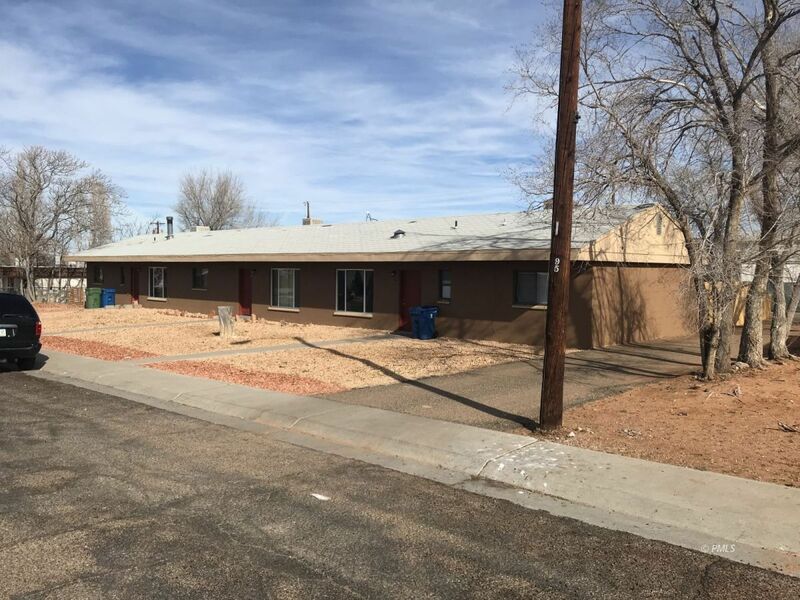 New front windows and the 1bdrm 1 bath unit has been remodeled with new kitchen/flooring/paint. Decorative landscape rock in the front yard and private fencing added to the back yard of the property. Seller is a licensed RE Broker in the State of AZ.